Donald Glover's had a weird few weeks of it in the media, what with his shockingly frank (and cryptic) instagrammed letter about leaving Community and the struggles of being a young successful creative person. Still, dude's gonna keep on keeping on, which is why he stopped by radio show Sway in the Morning as Childish Gambino and ended up freestyling over a Drake song, reminding us why we pay such close attention to his creative pursuits in the first place. Childish Gambino's upcoming album Because the Internet comes out Dec. 10 through Glassnote records, which means we'll be getting more Gambino music before Community (and, briefly, Glover's Troy Barnes) swoops back into our lives on Jan. 9. Called upon to freestyle over Drake's "Pound Cake," Glover blows through a variety of topics, ranging from money (“You know, cause like, people say money’s not everything/But money, you need money to do what you wanna do”) to Community to herpes. Glover's public appearances are pretty intriguing to us right now, in part because of that aforementioned Instagram letter. We're not of the opinion that he's "disturbed" as some headlines have suggested; rather, we think he's just a young dude who's being more honest and open than most stars are about something he's going through. 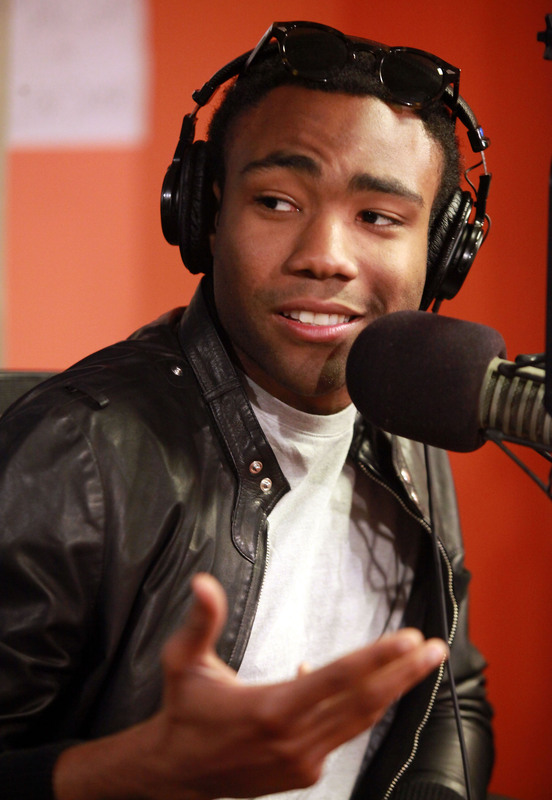 But given what Glover's balancing — a hip-hop career as Childish Gambino, his life so far and his career as a comedian, acting, personal things, etc. — and given our faith in the perseverance of his talent, we're more curious than ever about where he's going.